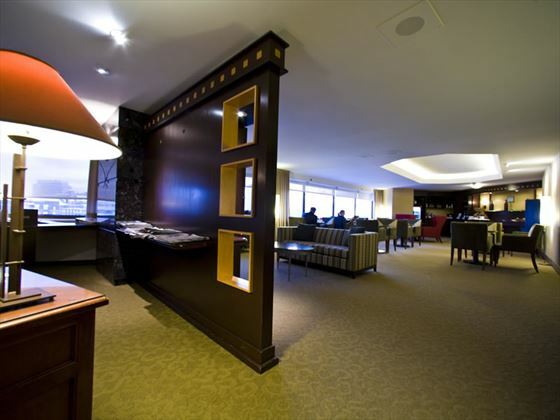 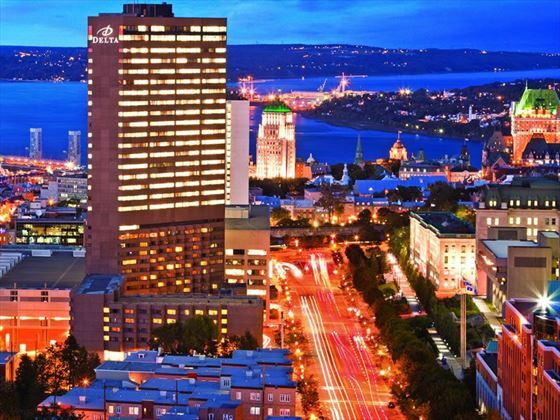 A contemporary hotel located in the heart of North America’s only walled city, offering exceptional views of the Laurentian Mountains, the St. Lawrence River, Parliament Hill, and Old Québec. 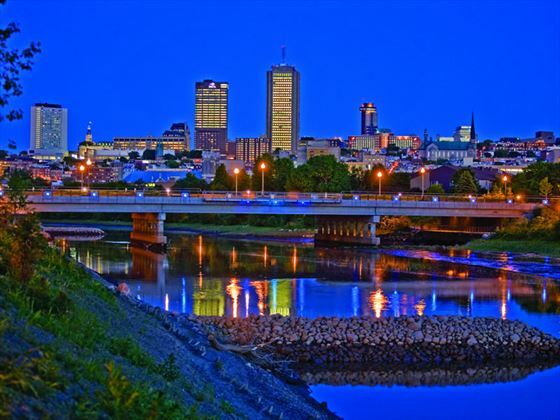 Its location means that it is the ideal base to explore this fascinating and attractive city, with its historic buildings and museums, lively cafes and excellent restaurants. 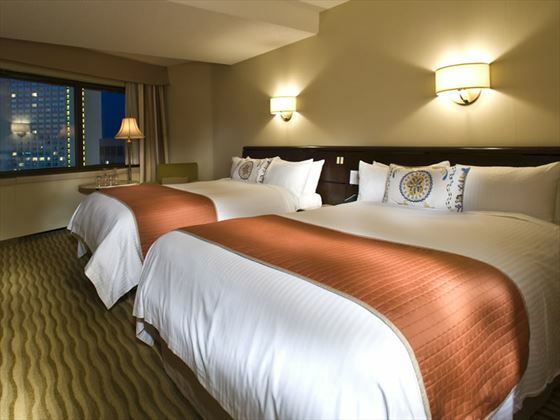 Guest rooms are well equipped and comfortable, come in range of sizes and have rollaway beds available which make it popular with families. 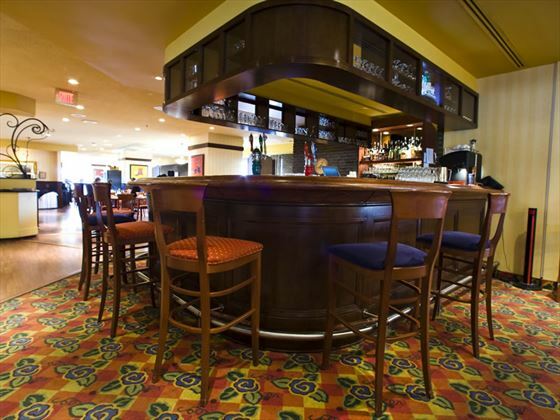 Families can also benefit from the discounted childrens menu in the restaurant - children under 6 eat free and under 12 years eat for half price from the childrens menu. 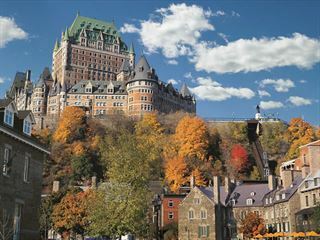 Located steps away from Old Québec, in the heart of North America’s only walled city, Delta Quebec City is the ideal location from which to explore the historic buildings, restaurants, musums and cafes with exceptional views of the Laurentian Mountains, the St. Lawrence River, Parliament Hill, and Old Québec. 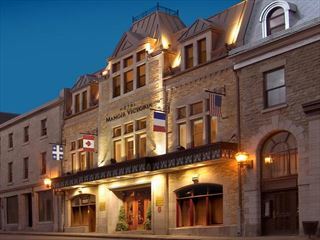 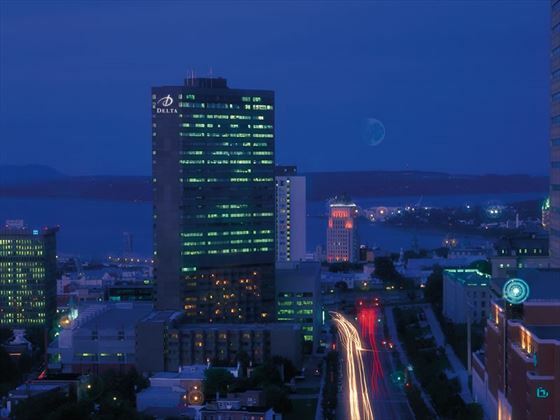 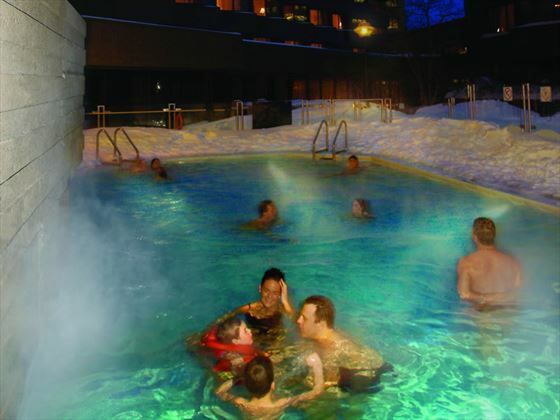 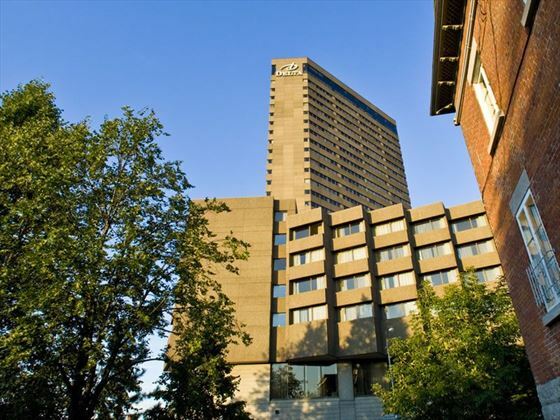 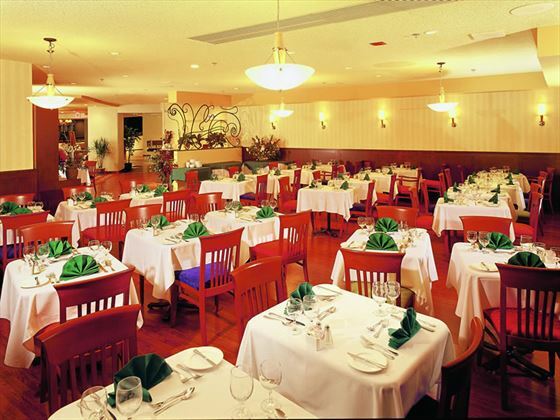 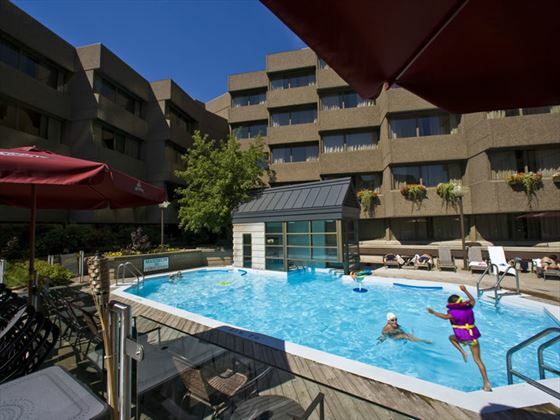 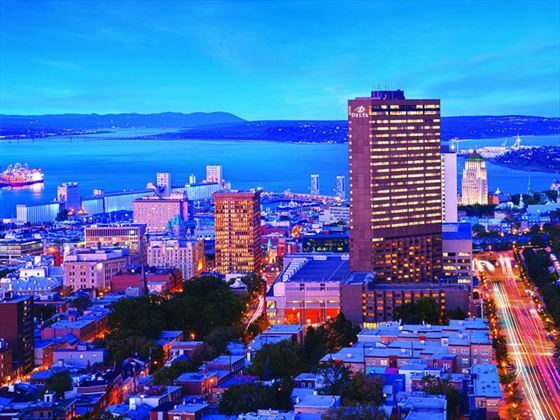 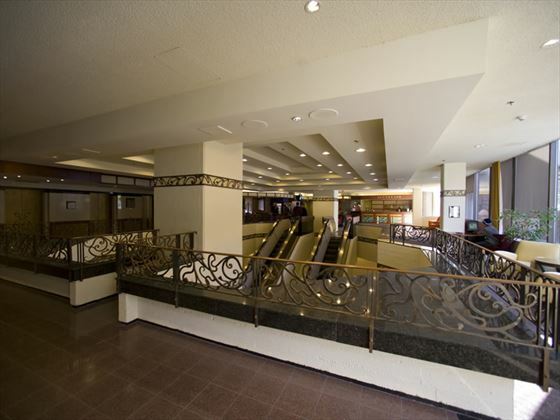 Situated on the highest point in Quebec City at the entrance of the old walled city, the Hotel Le Concorde is central to many sights, shops, dining and museums. 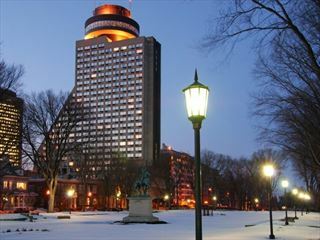 With a warm welcome, luxurious rooms, a fine dining eatery and close proximity to Old Quebec's best attractions, this sophisticated hotel is a fantastic choice.